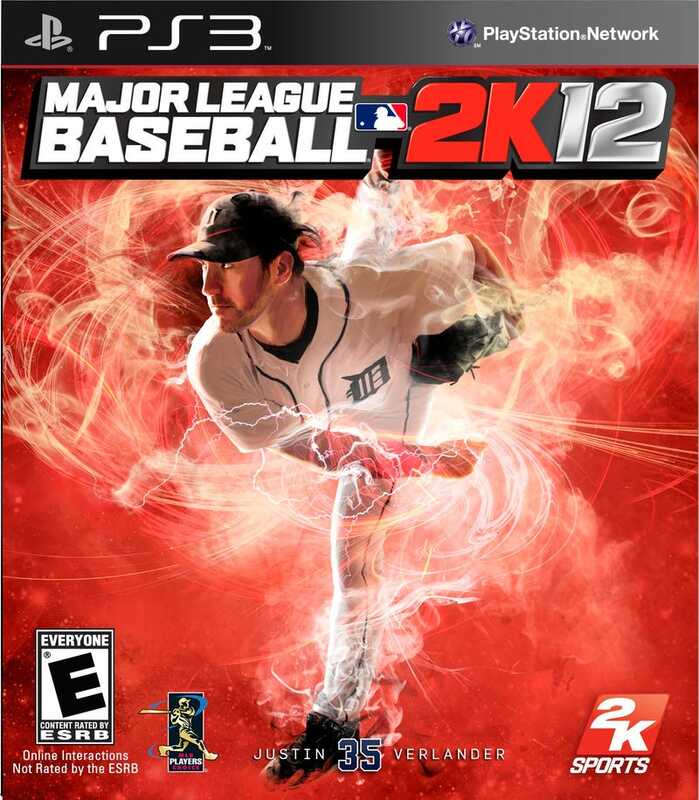 Adam Larson, the artist behind the three custom covers for NBA 2K12, has also supplied the base art of the Detroit Tigers pitcher Justin Verlander for the cover of MLB 2K12. 2K Sports released the game's official pack shot yesterday. Verlander, whose 24 victories, 250 strikeouts and 2.40 earned run average led the American League for the so-called pitching triple crown, became just the third starting pitcher to win the A.L. MVP since Denny McLain won 31 games (also for the Tigers) in 1968. Fifty-three days until pitchers and catchers report. Sixty-eight until video game baseball returns.